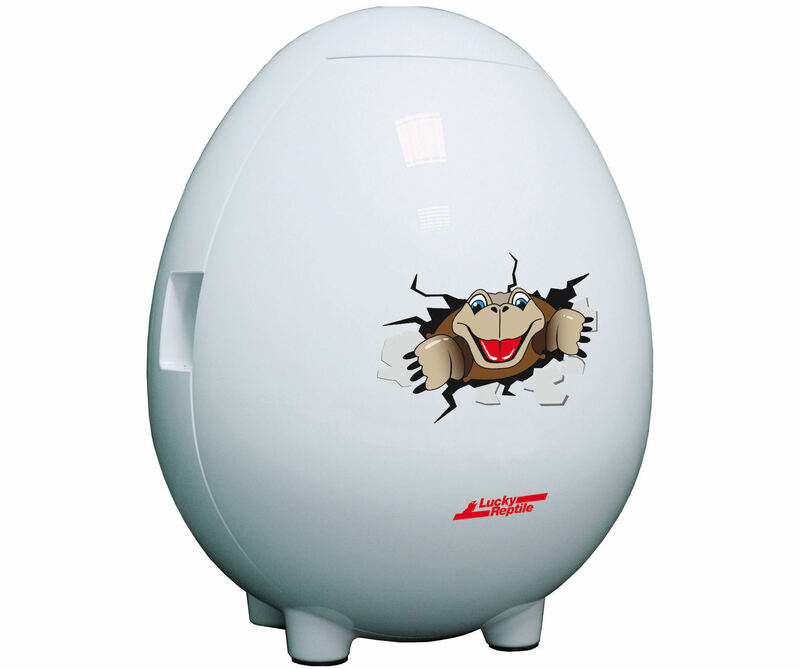 Lucky Reptile Egg O Bator Incubator | Livefood UK Ltd. Simple to use, just plug it in, select your temperature, and the highly insulated 4 Litre incubator will do the rest. Ideal for children who will love this fun design.